Adam Christodoulou’s Blancpain GT Series Endurance Cup campaign ended in disappointing fashion after a puncture in the closing stages robbed him of a points finish at the Nürburgring. 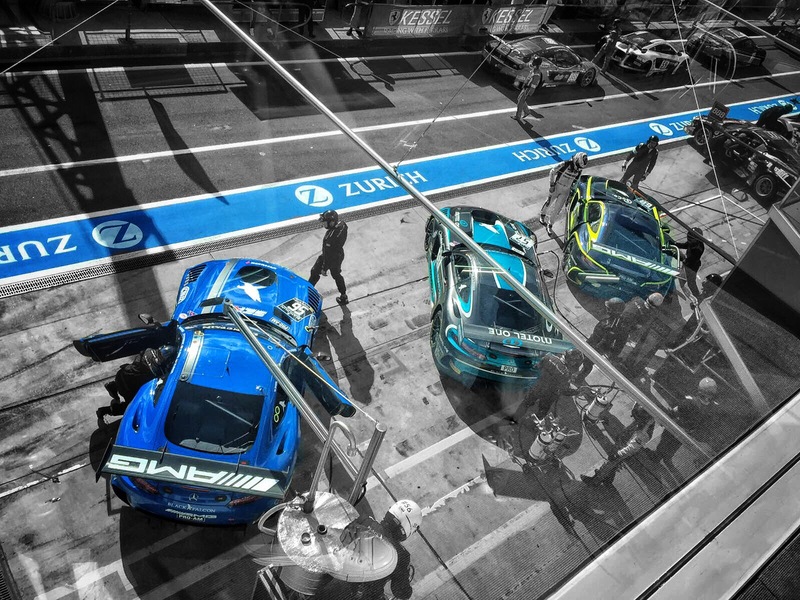 Showing his familiarity with the former German Grand Prix venue, the 2016 Nürburgring 24 Hours winner powered through hanging fog to qualify the Team Black Falcon Mercedes-AMG GT3 he shared with Hubert Haupt and Andreas Simonsen eighth in the 54-car field. With several cars falling afoul of the tricky conditions, red flags duly brought the session to an early conclusion. Although Christodoulou believed he could have improved his time on the drying track without the interruption, his competitive banker lap was enough to put him on the fourth row of the grid, their best qualifying result of the season.